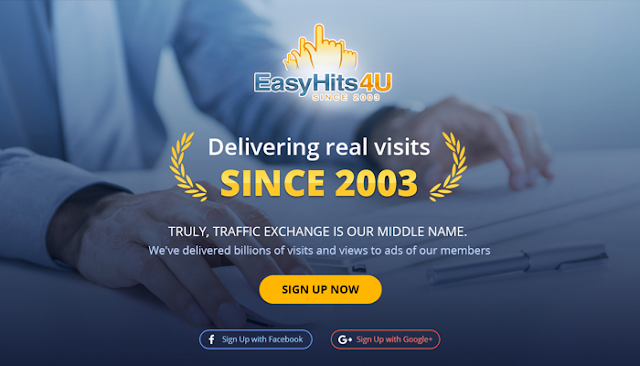 Easyhits4u is tested by time. Paying members since 2003 and with over 1.4 million members and growing daily. This is one of the best traffic exchange to get referrals and earn extra money. Surf 100 ads to be an active member. Surf more to get more rewards. Earn $0.10 per referral. Earn upto $30.00 commissions per referral when they purchase.